As you may know, some people can be extremely annoying on Facebook. Luckily, there’s an easy fix for that. You can just block them. This means that the individual you block can’t see the things you post on your timeline, tag you, invite you to events and groups, start a conversation with you, or add you as a friend. Nice! Of course, you can always unblock a person if you decide to. But just how exactly can you do that? A lot of users are having trouble in this area, as the option is buried in the settings of your account. 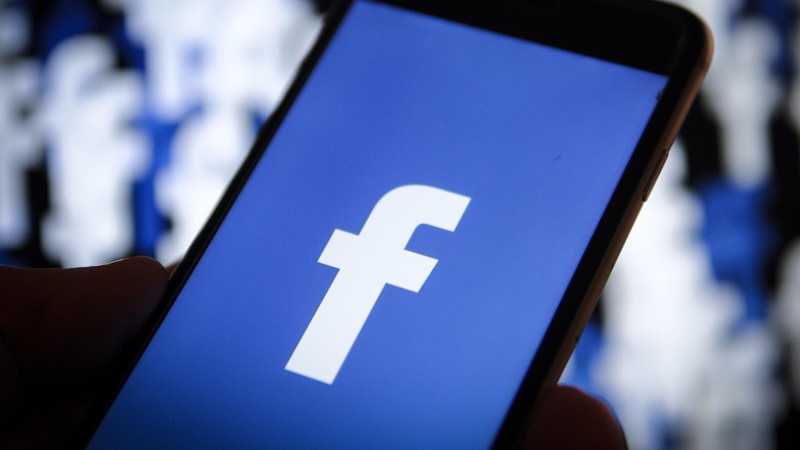 To make things a bit easier for you, we’ll show you just how to unblock someone on Facebook on your Android device. You’ll find all the info you need below. Unblocking someone on Facebook is an easy task that can be completed in less than a minute if you know where to find the option. 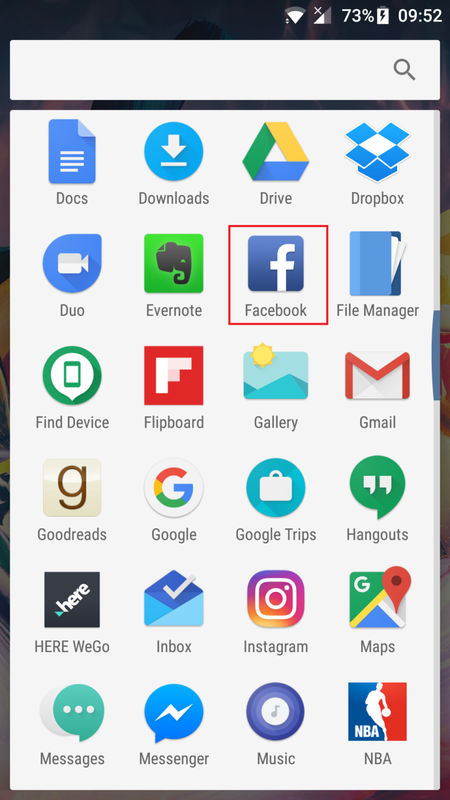 The first thing you should obviously do is open the Facebook app you have on your Android device. Then just tap on the menu button that’s located in the top right corner, scroll down until you see Account Setting, and tap on it. Once that’s done, the next step is to select the Blocking option, which will show you a list of all the people you have blocked on Facebook. Find and tap on the one you want to unblock and then just select Unblockonce the option appears in the pop-up window. To make life even easier for you, we have prepared step-by-step instructions for you, along with screenshots, below.